Stan Tours is a home based business run by a German named David. He does most of the visa work via email and wire transfers, but if you are in Almaty, Kazakhstan and want to meet/call him he is happy to provide you with expert advice on all the stans, where to go, and how to do it including the best cycle touring routes. If you want to meet him in Almaty you need to arrange a time to meet. First call and organize a time as he was very busy when we contacted him. After arranging a time he will direct you to the Almaty Mega Center on the SW side of the outer city. The best bus to take is #63 but make sure you take it from “Furmanova” on the side that is heading South up the hill. Furmanova is a main street that runs North-South. If you take the bus heading the other way (like we did) you end up on the NW side of the outer city. Take the bus to the intersection of Al Farabi and Rozybakieva. This is also not easy to find. 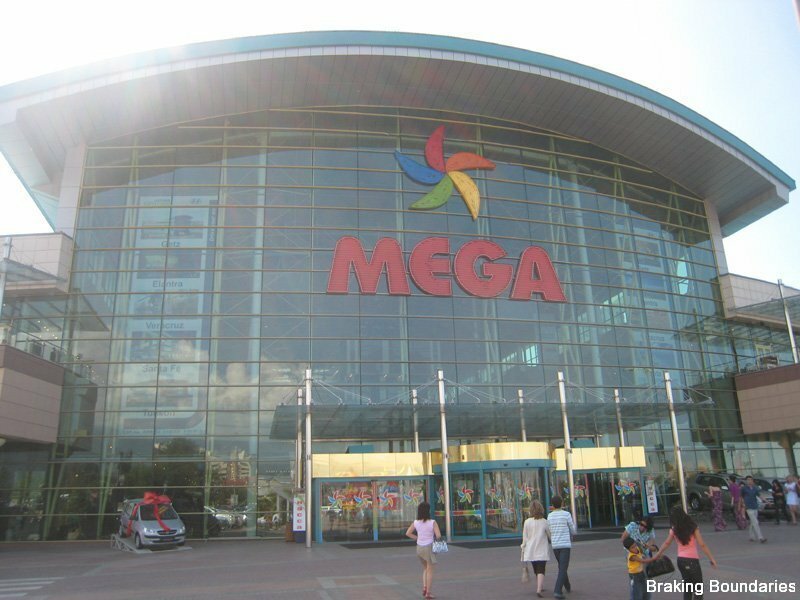 The Mega Center is located 500 meters walk downhill from where the bus stops. If for some reason you are late (we were, missing our appointment) and don’t have a cell phone I would suggest asking people until someone helps out. There are no pay phones in this area. Another option that we discovered later would be to Skype him from the Internet cafe that is located on the second floor of the mall. For information on the visas we used his services for see the below pages.